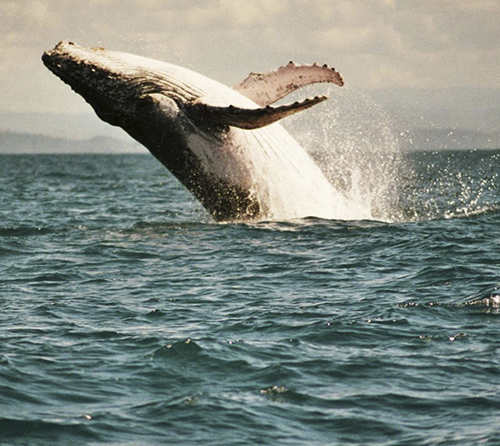 Humpbacks weigh in at up to 45 tones and reach 15 meters in length and whale watching in Madagascar is a really special experience for anyone with an iota of interest in sea-life, and wildlife in general. During the mating season the male will put on dramatic displays of physical dominance and acrobatic stunts to vie for the attention of the females making for a truly awe-inspiring experience for spectators. 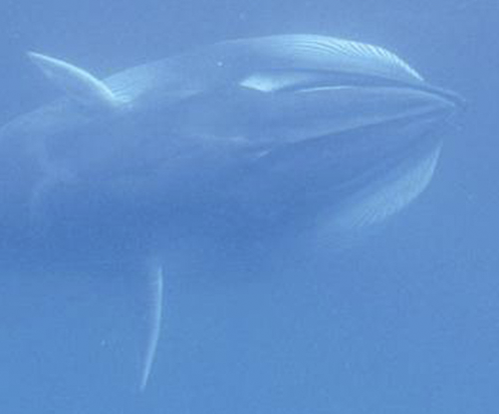 One of the most amazing experiences for visiting whale watchers can be listening to the male’s unique whale song, one of the most complex vocal displays in the animal kingdom, via an on-board hydrophone. 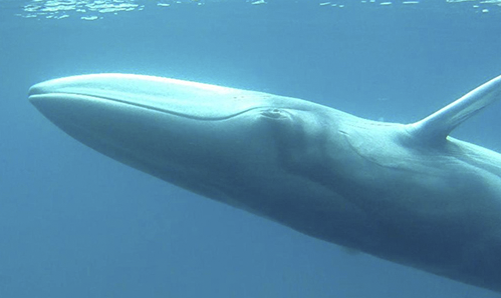 The government of Madagascar has put in place regulations to ensure that the whales are not disturbed or stressed by boats in the area. As a result most trips are hosted by experienced guides with a wealth of specialist knowledge. The sheltered waters around Ile St Marie are the perfect spot for whale watching; the humpback whales gather to show off their quite spectacular courtship rituals, as well as calving and nursing their young. 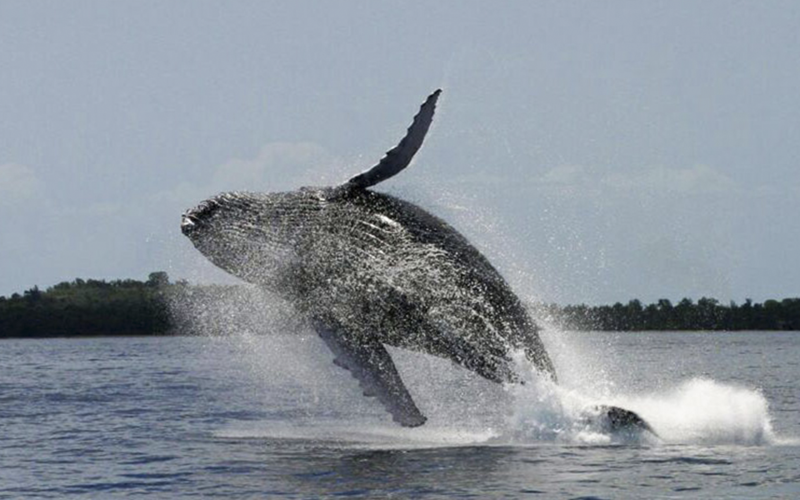 Those who prefer to keep their feet on terra firma won't have to miss out either because the whales can be seen from pretty much everywhere on Ile St Marie. 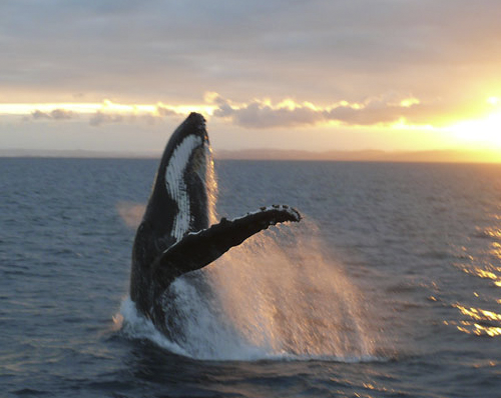 However, the best way to see them is by hopping aboard a fast motor launch with a whale watching specialist, who will be able to take you to all the best spots and give a detailed insight into the whales and their behavior patterns. 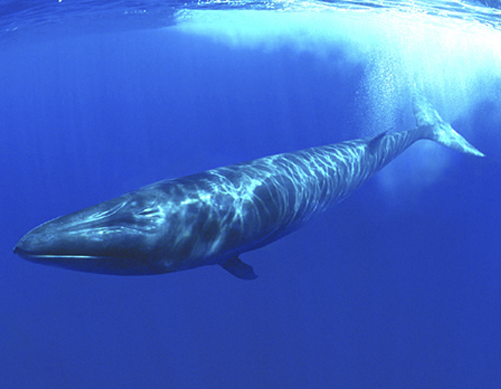 We organize boat excursions daily for “whales watching”. 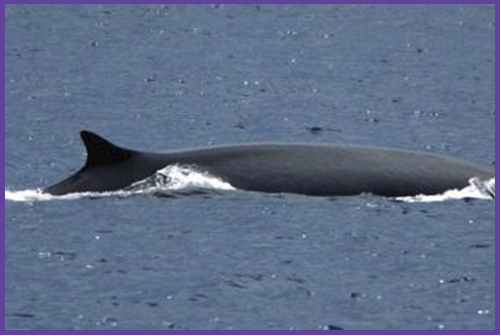 We spot them and draw near without disturbing groups of whales, in general females with their calves. We outdo them and at 100 m we shut off engines. It weighs as much as 30 tons, its mouth can be up to 1,5 m wide and its skin can have 10 cm thick. It’s the whale shark, Rhincodon typus. Despite the misleading reference, it is a shark – whose name highlights its big dimensions and its physiology looking like those of whales, but eats plankton and small fish as two other unique species: the Megachasma pelagios, A very rare shark seen only during 9 episodes in 1976, and the cetorino, elephant shark. 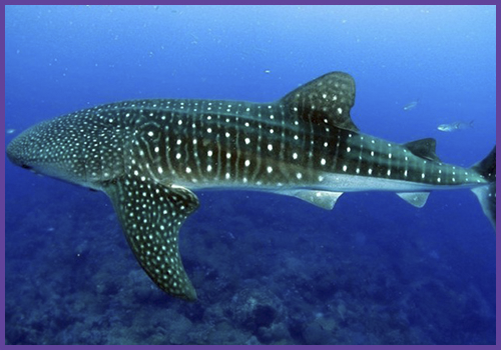 The whale shark lives in Nosy Be and it won’t be difficult to spot it during journeys on boat. When it is possible, we slide into deep to inspect and to take photos.